The Financial Regulation Ontologies (FRO) are a set of linked ontologies to implement Semantic Compliance® in the Financial Industry. Semantic Compliance is the ontological approach to regulatory reporting and oversight, using W3C standard extensions to the Web for specification and design, and semantic web technologies for implementation. Ontology Web Language (OWL), a W3C standard ensures FRO compatibility with semantic web tool and technologies. FIBO Financial Industry Business Ontology for funds, clients, securities, derivatives, positions etc. 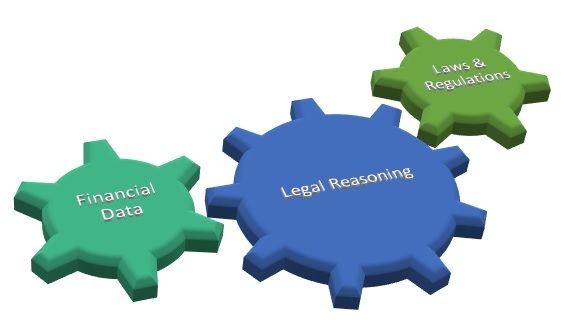 LKIF Legal Knowledge Interchange Format for the law, SEC rules, forms, submissions and responses. Jayzed Data Models Inc. publishes the ontologies on a set of related websites. The publishing sites have the OWL (turtle notation) code and URIs for import. The home pages are a good starting point to lean more and download tutorials. FinRegOnt is the core ontology for Financial Institution compliance. The content is common and needed for all subsectors. Alignment* of Legal and Finance domain ontologies. Templates and mapping functions for Staging into Target Ontology data movement. 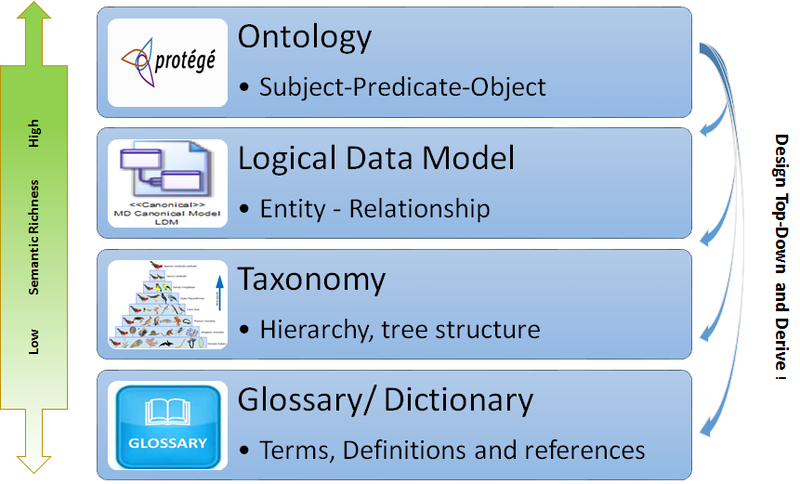 * Ontology Alignment defines correspondences (equivalent classes and subclass of) between two ontologies. Ontology files published on the FRO domain are Open Source. The reference ontologies, LKIF and FIBO have same public license (GPL & MIT). Copy all educational and supplemental materials (PowerPoints, diagrams, SPARQL queries) for internal use. FinRegOnt can be bundled with the sub-domain ontologies. Packages include Ontology licenses and Semantic Compliance training and implementation consulting. Discounts are available for regulators and academic use. Please email jziemer@jayzed.com for details.